Pine flooring isn’t as popular today as it was in past centuries, but it is gaining in popularity quickly due to the gorgeous, shabby-chic, and natural look. If you’ve fallen in love with the look of pine flooring, but are afraid of the care involved, rest assured that pine flooring can be a good option for you. Pine is a softer wood than the popular hardwoods used on most floors today (like oak), meaning it shows wear and tear sooner and more readily than some of the other wood flooring options. But that distressed look is increasingly fashionable and, with the right sealer, you can control the level of distress your floor gets. Buying pine flooring can be difficult especially when you are trying to determine the best price. However, over the past few years there have been a number of companies that have really disrupted the flooring space and now will ship direct to consumers high quality products at unbeatable prices (guaranteed). If you are looking to get Pine Flooring than I suggest checking out Lumber Liquidators and testing their Unbeatable Price Guarantee! View Unbeatable Pine Flooring Prices! 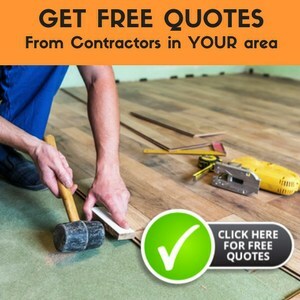 If you are dreaming of installing wood flooring but are afraid of the price, take heed! There is a wood flooring option for you that is not as expensive as the other hardwood flooring choices but that still looks great. The beauty of pine flooring only increases with the added wear and tear of real life use. Pine flooring is an inexpensive softwood that has a classic beauty and appeal. It is not as often the first choice that people consider when choosing wood flooring for their homes, but the rapid increase in popularity recently is due in large part to advancements made in sealant and protection options for this gorgeous flooring. If you’re still in love with the look of pine flooring, but afraid that your lifestyle could cause too much damage to this soft wood, you can investigate laminate options like these at Lumber Liquidators that can have the look of more exotic wood floors with a higher level of scratch and wear resistance. Most people only consider hardwood flooring like oak for their home, rather than the softwoods, because of the hardness factor. Softwoods are not generally as well thought of for flooring, even though they are less expensive, because people assume that they are not as sturdy and durable. The usability of pine flooring may surprise you, however. The most popular hardwood species used for flooring include oak, maple and hickory. These hardwoods tend to be on the more expensive end (averages $8-$12 per square foot). Holds up over time and can be refinished easily. While harvesting hardwoods is not an especially sustainable practice since it takes a long time for the wood to grow to the point of being ready for harvesting, since the hardwoods are built to last, they will not need to be replaced, discarded or even recycled. Radiates warmth and comfort in comparison to other flooring options. Softwood flooring choices include spruce, fir, and pine flooring. Pine flooring will continue to harden over the years with additional use and the refinishing process is as easy as refining hardwoods floors. An ecological choice! Pine grows much faster and takes less space to grow, though with proper maintenance it will last long as the hardwood options. Also holds onto warmth and is at least as comfortable as the other wood flooring options. On trend but yet still a classic choice-some may even argue it is more of a vintage option. Pine flooring is a great choice for almost any home. Saving money on your wood floors can help you to save money to be spent more important things. 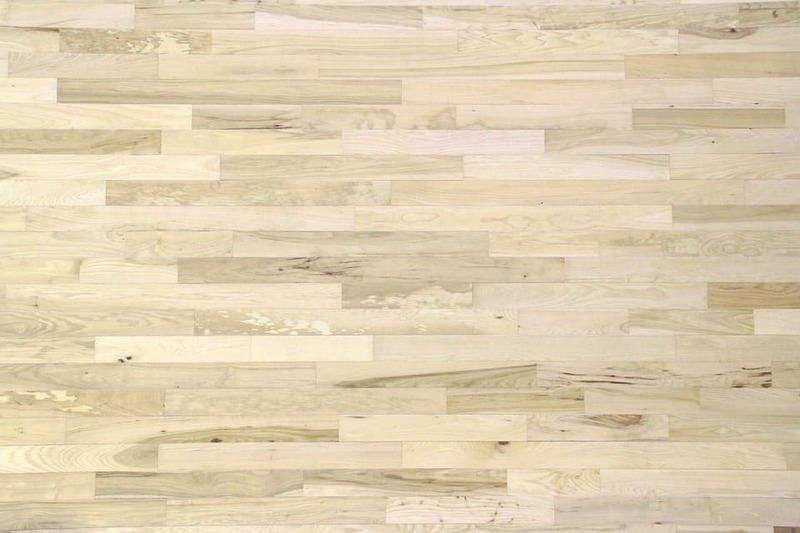 These wide pine wood floor planks, like those shown in the video below, have a unique and homey look characteristic of the southeastern United States at a significantly lower budget than other wood flooring options. As they age, they take on additional character, and from the start have more knots and natural blemishes than many hardwoods. If you are looking for fewer knots, a higher grade pine flooring will be less gnarly, though because of the nature of the wood it will always have these beauty marks. If you love the look of wood flooring, but not the price of hardwoods, then this may be just the flooring choice for you. There are some things that you need to keep in mind before purchasing these softwoods, however. When looking for softwood flooring, you will need to learn the names of the wood varieties that you are interested in. The reason is that softwoods are not normally marketed for flooring use and most stores will not offer them as a choice unless you specifically request them. By doing your research beforehand, you will be able to walk into the store with the knowledge that you need to get what you want and desire for your home. You need to keep in mind that softwoods are categorized as “soft” for a reason. They are softer than the hardwoods, which means that they are more easily dented and pitted. If pine is the look you are going for, you typically realize that this only helps to make the floors more beautiful and enhances the character of the flooring. But, if you do not think that the look of worn floors is what you are going for, you will probably not want to choose pine flooring. To minimize the appearance of dents, you will want to refrain from using a dark stain, because this stain makes them more noticeable. You may enjoy the beauty of the wood so much that you just want to leave it basically the natural color by applying polyurethane to it. It will look beautiful no matter which stain you choose. Pine flooring can be found in most stores, but it is usually found unfinished. You can find tongue and groove varieties, which it great for the do-it-yourselfer. By being able to finish it yourself, you are in control of how light or dark you stain it. Sawmills are your best source for the least expensive price, but lumberyards may be another source as well. Installing and finishing unfinished wood flooring takes longer, but the added beauty and value is well worth the additional time and effort. 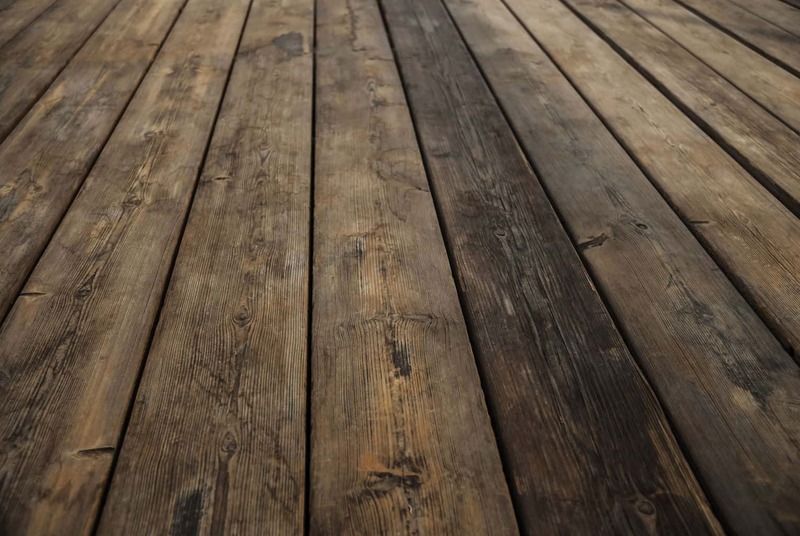 If you choose unfinished pine for your flooring, after installing the unfinished pine flooring, you need to sand the boards to ensure they level and mars are removed. After sanding, vacuum the dust from the floors using a shop-vac, getting them ready for finish. Your finish options are the same as with other hardwood floors, include polyurethane, stain, tung oil, or varnish, to name a few. You may want to really consider staining and sealing the wood yourself in order to get the look you seek. A good DIY tip if you choose to finish pine flooring yourself, consider using a floodlight to make sure that you get the finish evenly on the floors. It’s also important that you lightly sand the floors between each layer of finish. The last layer of finish does not need to be sanded, but it must be completely dry before allowing people to walk on it. Then all you need to do is enjoy your floors. Like with the other hardwood floors, pine flooring is very easy to maintain. Keep the floors free of dust and debris to minimize scratches, use products that are compatible with the wood and are non-abrasive, and do not let spills or liquid of any kind sit on the floors, as water can cause staining. You should consider using rugs at entrance ways or in any especially busy areas of the home since the softer wood is more prone to damage. Every five years or so, you will want to apply another layer of finish to maintain the layer of protection between the floors and all the things that come across them, though five years may even be too frequent if the floors are not in a highly trafficked area of the home. Of course, if damage does occur the floors can be refinished, but you should not need to refinish the floors as any kind of regular maintenance. 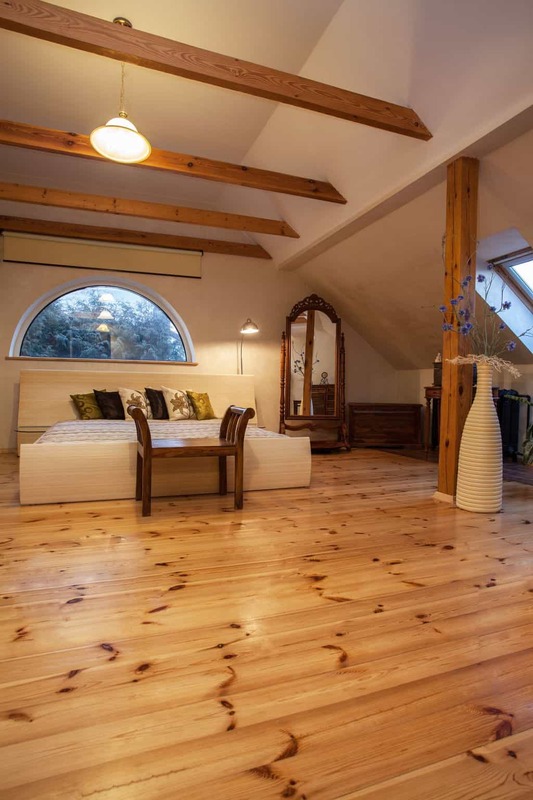 Pine flooring is a gorgeous option that you should seriously consider. In comparison to other woods, pine trees are much more plentiful and sustainable than others and if ecological sustainability is an important factor in your flooring consideration, pine can check this off the list for you. Don’t let naysayers discourage you or scare you away from this flooring choice only because pine is on the softer end of hardwoods or may have a MOH that is on the low end. Other floors with a higher MOH, such as bamboo, may actually scratch just as easily as pine. Do your research before committing to any retailer for wood floors, as finding a reputable supplier and installer can make all the difference in your overall happiness with your floors in the long run. Consider reaching out for quotes from multiple agencies and get some professional opinions. Most, like ﻿Lumber Liquidators, will provide quotes and in home consultations with no up-front commitments required. Which is better would depend on your situation. Pine is a softer wood than the popular woods of today like oak, making it show wear and tear sooner and more readily. Are these “high traffic” areas that will get worn quickly? 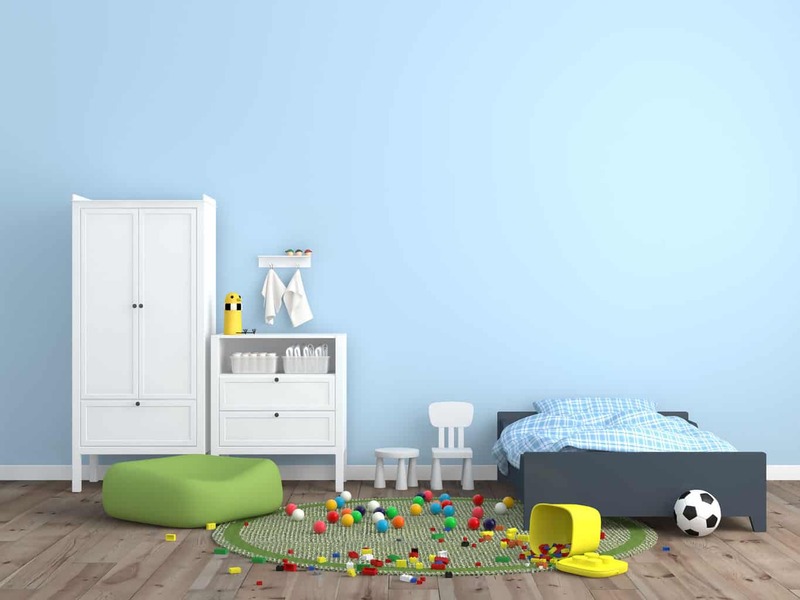 Do you have small children who would benefit from having carpet with padding in those rooms? Family members with allergies who could benefit from not having carpet in those rooms? Hard surface floors are easier to keep clean than carpet. I personally think the pine won’t be a problem in the areas you are talking about, and door mats will help reduce the grit that wears wood out. Thank you for your quick response. No there are no children. In terms of traffic, well I am hoping it to be used in the hallway and the living area. I do have asthma so I was leaning more towards polishing the boards rather than have another set of carpet. My unit is 28 years old so my biggest concern was if sanding and polishing would affect the structural strength of the floor – ie sanding means taking a few mm off the boards? I have also considered installing laminates on top of the pine boards- but I am getting mix messages on this from retailers. just another question. I previously polished my kitchen floor, which is also radiata pine. I think they used polyurethane – it came out with a clear finish. If I wanted to change this to a darker stain, would i have to re-sand this before applying another stain. And thanks very much for your help. It sounds like the pine floors would be a choice. Sanding the floor should not affect the structural strength enough to make a difference. You can also ‘screen’ the floors, it’s a way to lightly sand hard wood floors. Look for Sanding Screens. They come in different grits depending on how much screening is needed. You may want to read about Laminate Flooring Installation to give you some ideas as to why you should or shouldn’t install the laminate. You always should try to sand/screen before putting on stain or wax, so it will adhere properly. I’m thinking of using pine flooring in my 3 season cottage. I’ve been told softwoods are the way to go here because the cottage is unheated during the winter. Any recommendations on board widths or special installation considerations for my application? I’m thinking of installing the floor this fall. I would be sure that the floors are installed correctly and they should be able to withstand the temperature changes. As for the sizes, you should choose what looks best to you. You may want to read Hardwood Flooring Installation. Thank you for this article. We have just put red pine floors in our cottage & want to stain them more golden coloured (not blond). Are there water based stains? If not, do you think we should stain them with oil based stain then put water based urethane on top? Yes, there are water-based stains available. It is usually best to use the same type of sealer that you use for the stain, both water or both oil based. You can check on the link for Diamond Coat Varathane Polyurethane and you may be able to find just what you need, there is also a one step stain and sealer that is water-based. You should be able to find a stain that is the color you would like for your floor. Then apply a sealer to protect it and allow easy cleaning. I recommend Diamond Coat Varathane Polyurethane. I wish that I could afford antique pine. Saw several floors in the east called pumpkin pine. Loved the color. My contractor has installed pine flooring. No idea what kind, looks nice has some notts, which I like. My question is how can I get it somewhat distressed before I do anything else to it and how can I get that lovely pumpkin color? I have children and dogs. Hi, I was delighted to find your article on old pine flooring and hope you can help. We have a 1920’s farm house with some sort of pine floors. We love the “weathered and soft” look. We plan to refinish all the floors eventually but can’t find the time and money to do it just yet. My question: is there some product or technique you can recommend to clean the floors and then quickly, lightly (and cheaply!) seal them? We’d like to add a bit of protection until we do find the time and money to refinish them. I do have experience making a floor look distressed, but have read many ideas like hitting it with chains, hammers, etc. You may want to call a local installer and ask for their suggestions. For the color, you should be able to stain the pine the shade you are looking for. I would recommend using the water-based Diamond Coat Varathane Polyurethane on the floors for protection. My husband just installed over 800sq ft. of soft pine wood flooring in our house. Although it looks great, we have two kids and a dog and a cat and it appears no way to clean the floors. The floors are stained but not polyed – my husband does not want to poly the floors – the floors should not get wet – so how do I keep them clean except – not to walk on them, which of course is not a reality. We have pulled up carpet in our 93 year old home. In the hallway, there is a pinewood floor that is in good condition. We have cleaned it, and now we would like to seal it. We do not plan to sand it, because we do not want to remove any of the patina. We would live to seal it , so that it will take more wear and tear. What product do you suggest that we use? I’m so happy for you that you found quality pinewood flooring underneath the carpet in your 93 year old home! That sounds like a dream come true for many home-restoration aficionados. Typically, I would still recommend that you lightly sand the pine flooring with a fine grit sandpaper (by hand) so that the flooring will take the sealant better. You will also want to clean the floor very diligently before starting the sealant and in between every layer applied. I strongly suggest using a water-based polyurethane sealant if you like the more natural coloring of the pine. You will need lots of coats to provide adequate protection, but with the water based poly sealant you can reapply the coating every 6-8 hours. You can go with an oil-based sealant, but it does have a more yellow look that I think is more appealing on a more naturally yellow type of wood (like oak), as opposed to the pinewood. Please send pictures of the final product, and any in-process. I’d love to see how they turn out! I like how you said that pine wood floors have a homey look and feel of the southeastern U.S. My husband and I are going to be renovating our living room over this summer and we really want to get some kind of wood flooring to use. I would love to have this kind of look and feel in our living room considering my roots to the southeast.